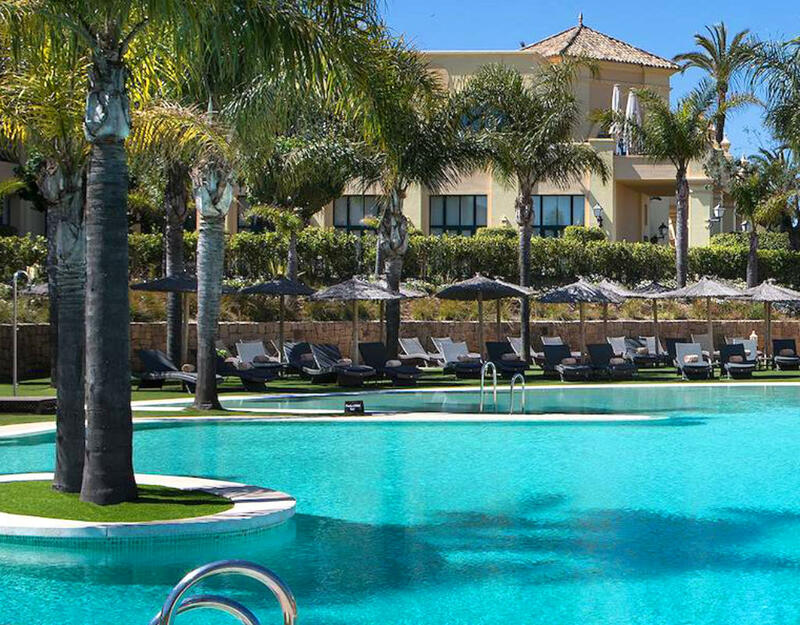 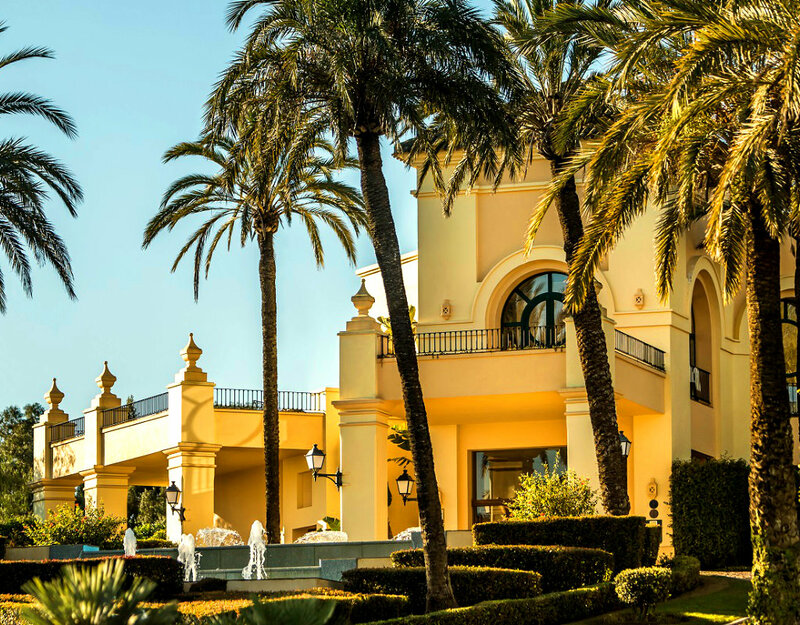 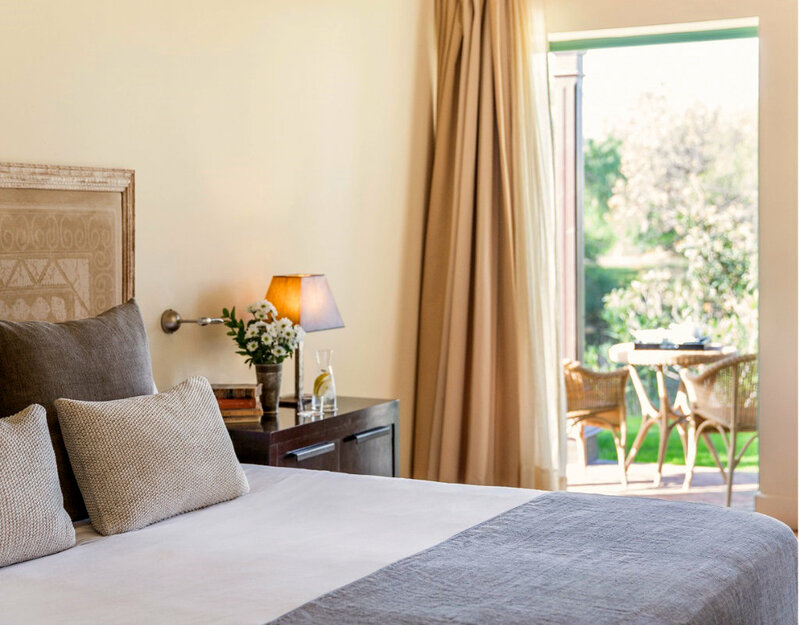 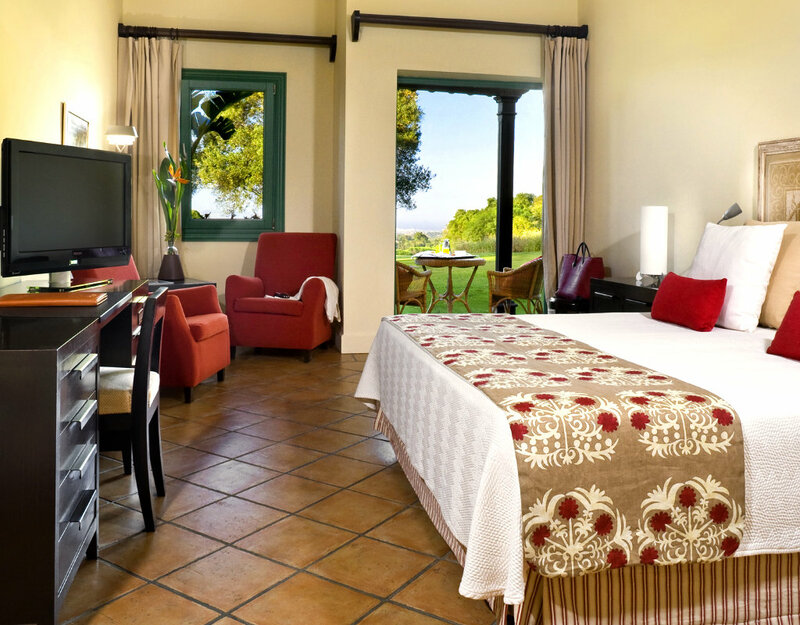 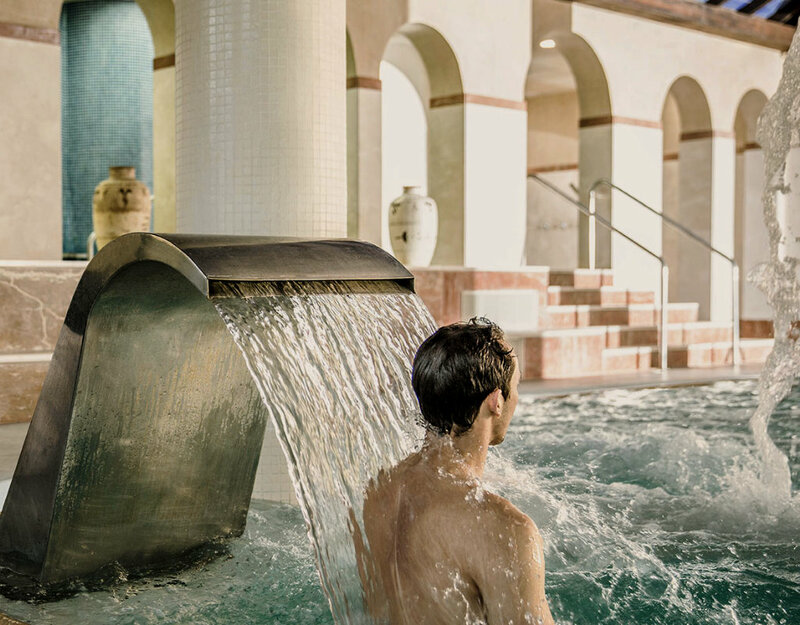 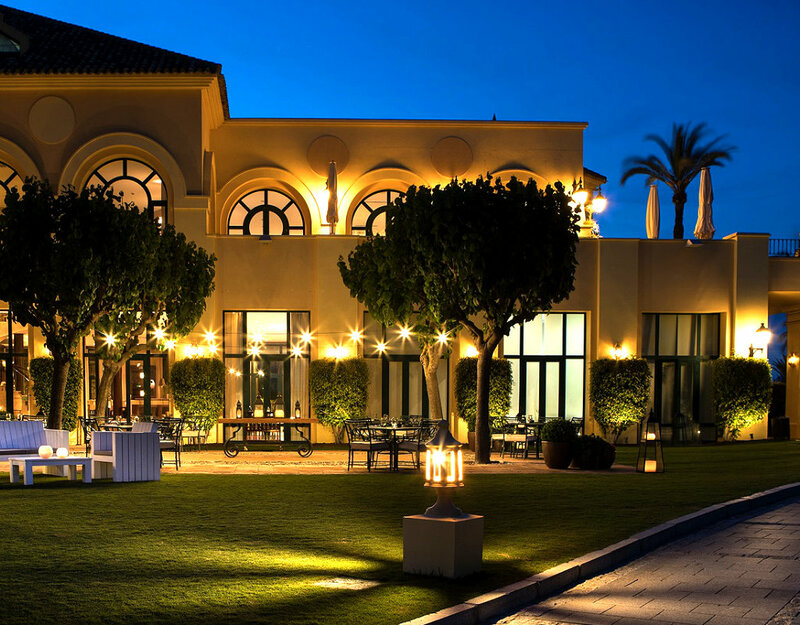 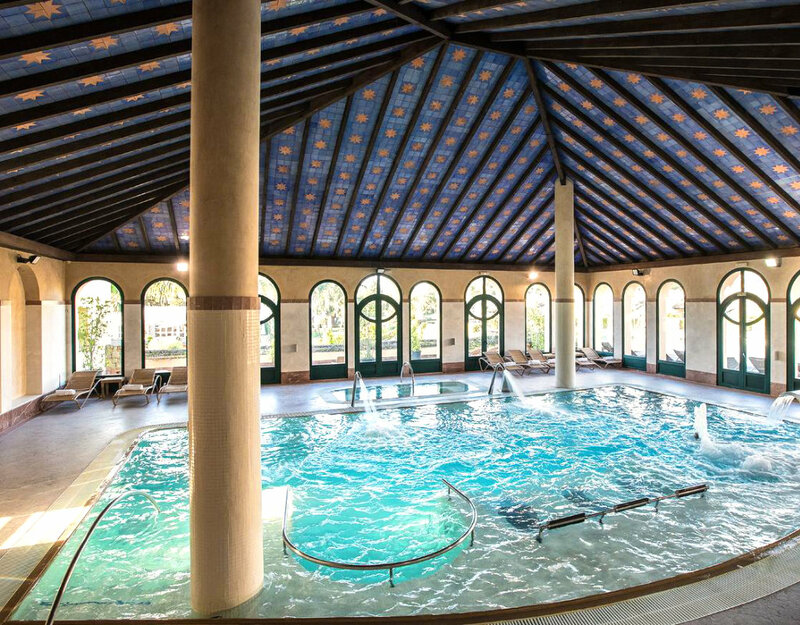 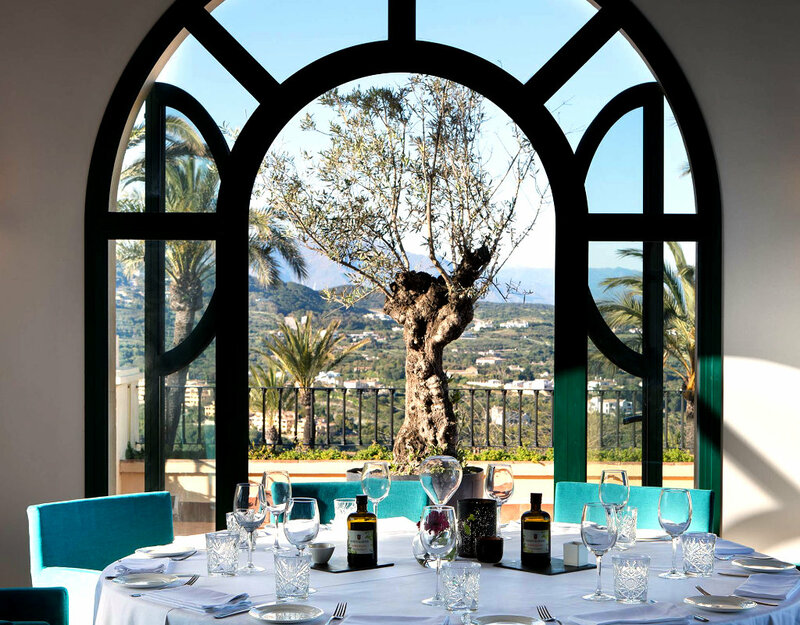 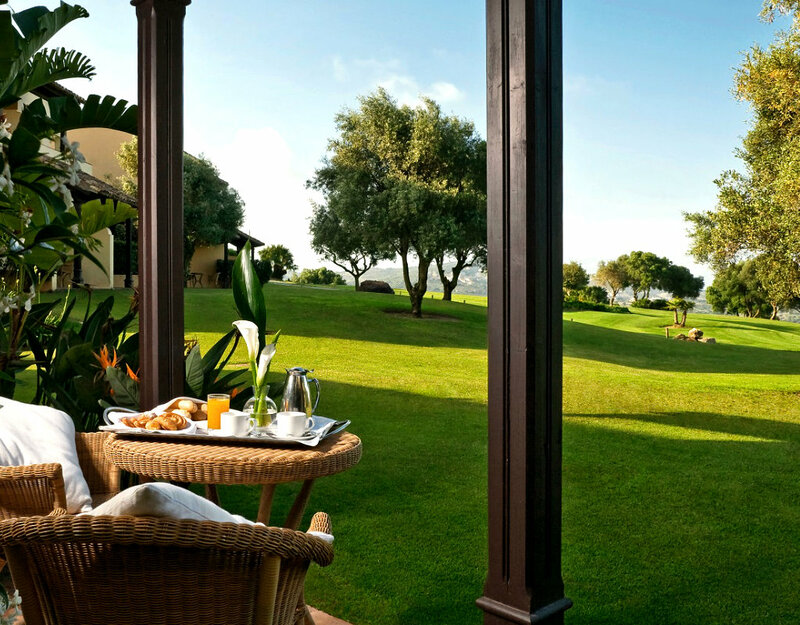 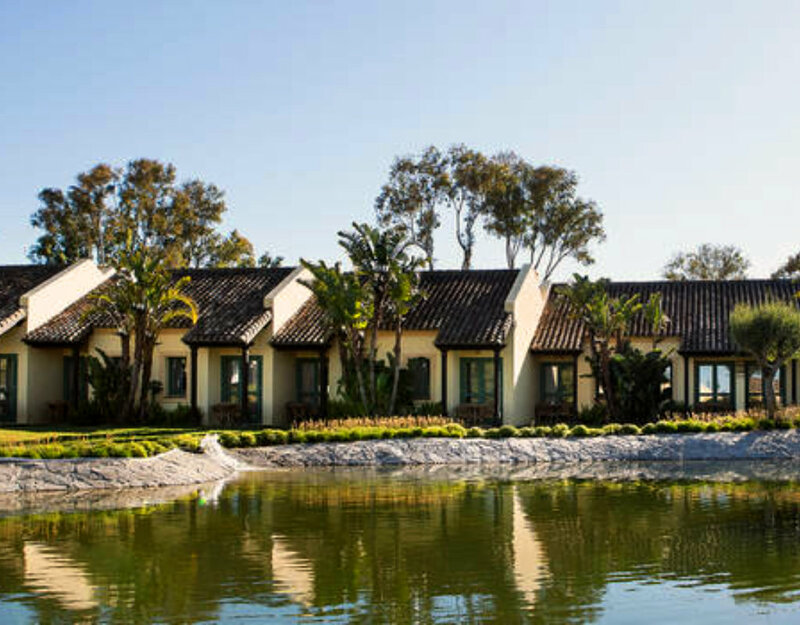 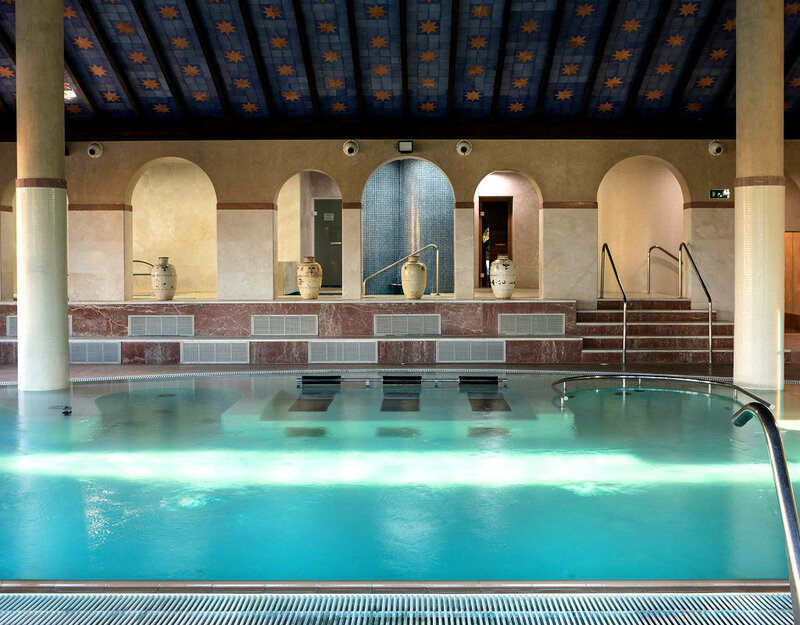 Hotel Almenara located in a peaceful green location in the exclusive Sotogrande. 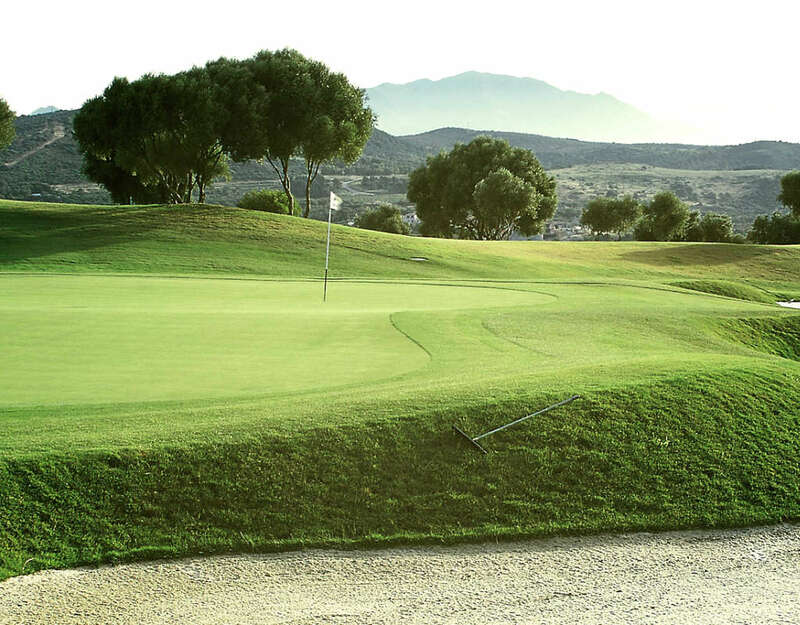 Set on a hill in the heart of the Almenara Golf course with great views across to the Mediterranean. 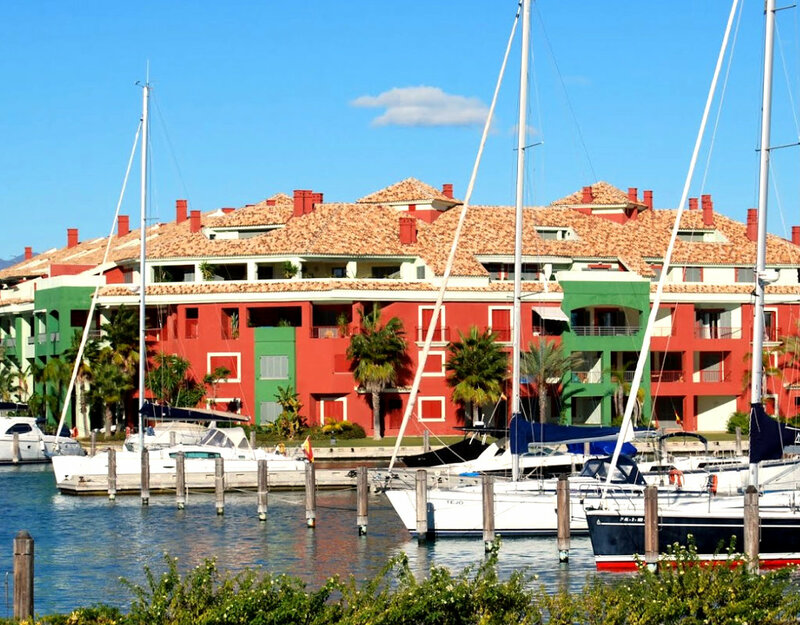 A short drive takes you to the marina, which is lined with bars and restaurants. 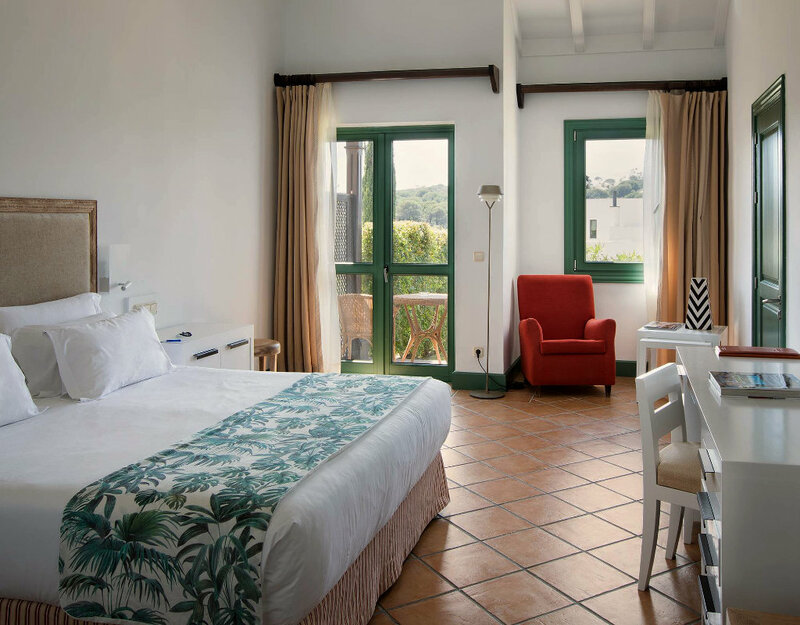 All the rooms are set in villa-style bungalows around the main hotel building and have a Mediterranean feel, with warm colours and stoneware floors. 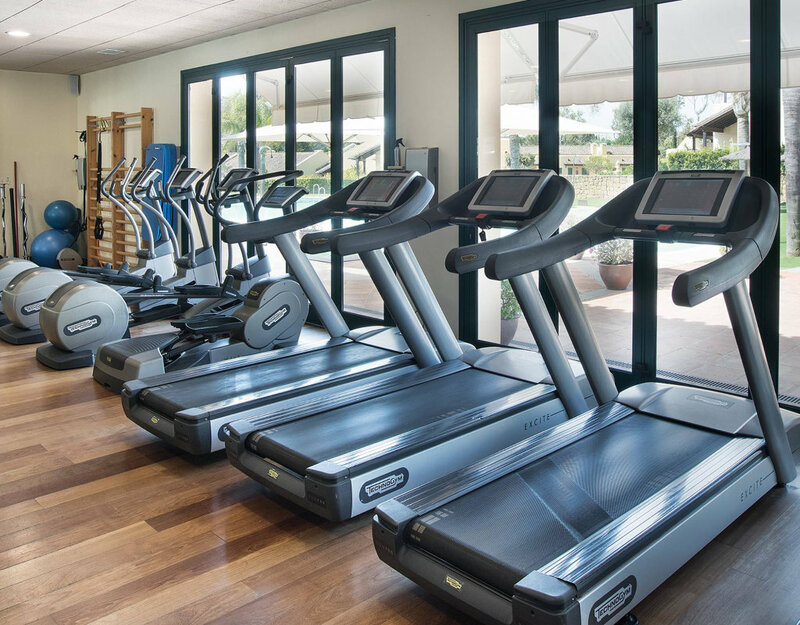 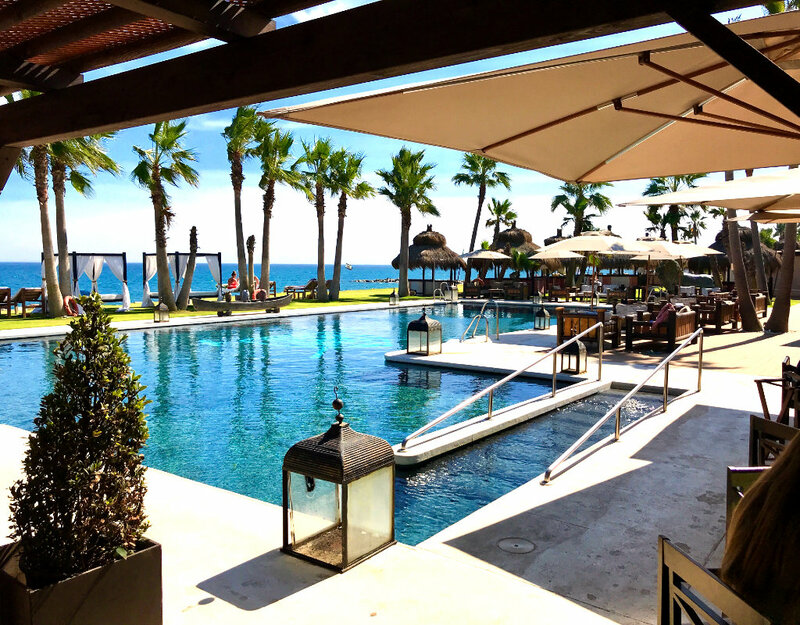 You will have free wifi throughout the hotel, and hotel facilities include swimming pool, gym and a terrace to enjoy the beautiful views. 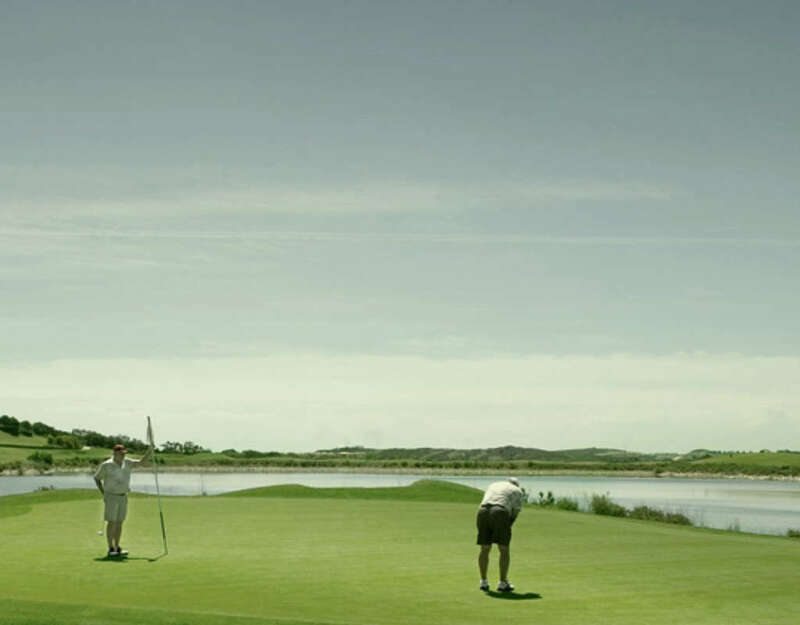 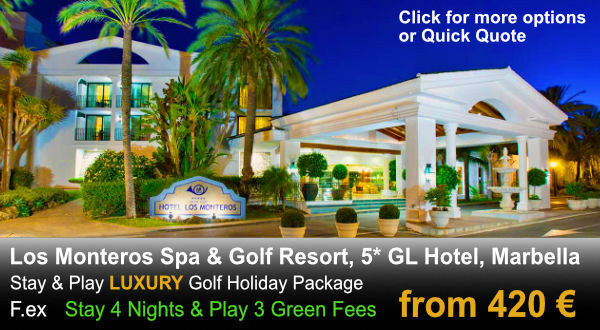 To make your golf holiday perfect this location is very convenient to access several top golf courses. 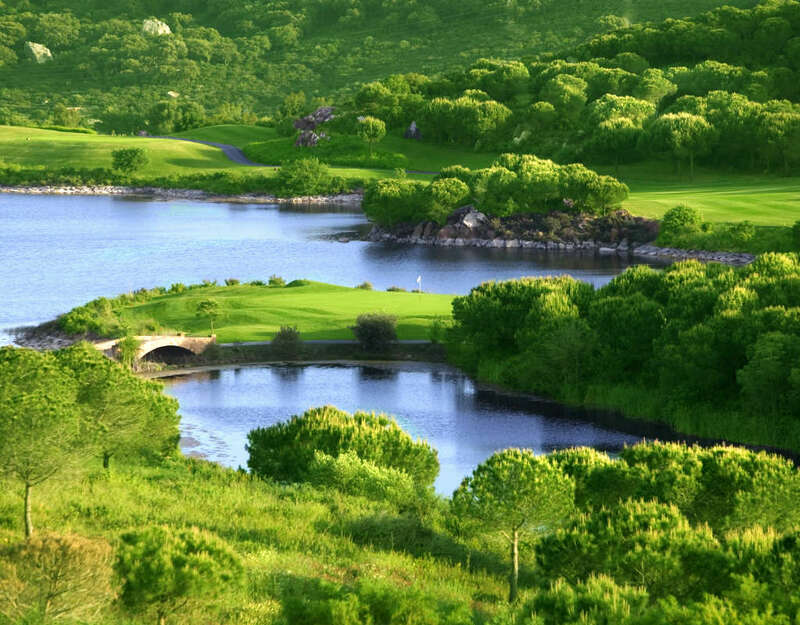 If you are interested to add any of these courses to your golf package, just let us know: Sotogrande, Finca Cortesin, La Reserva, San Roque, Alcaidesa, Valderrama & La Cañada Golf. 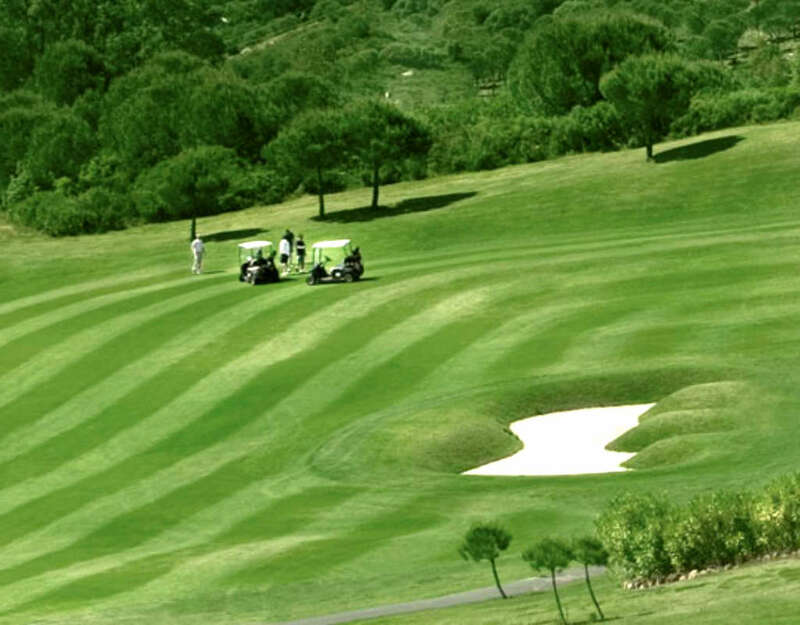 Almenara Golf Course 27 holes. 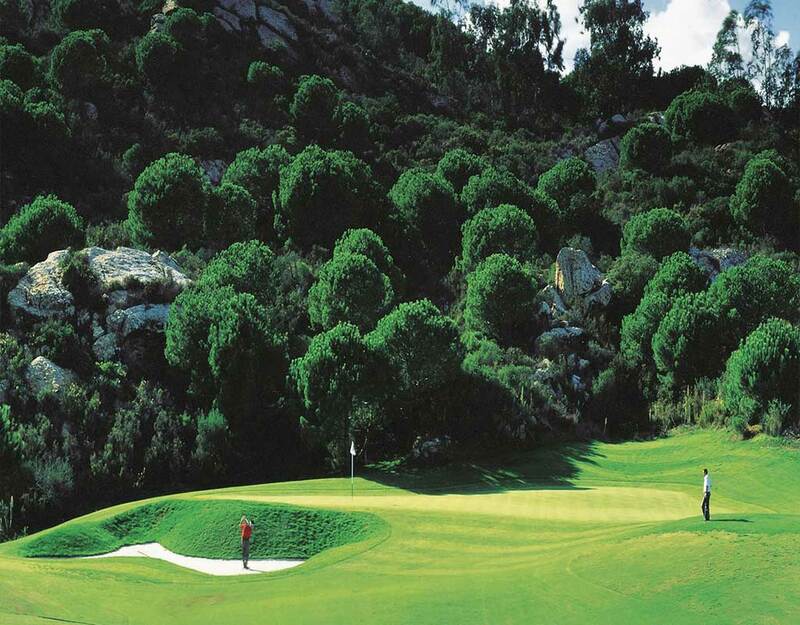 Par 72, 6.247 m. Inaugurated in 1998. 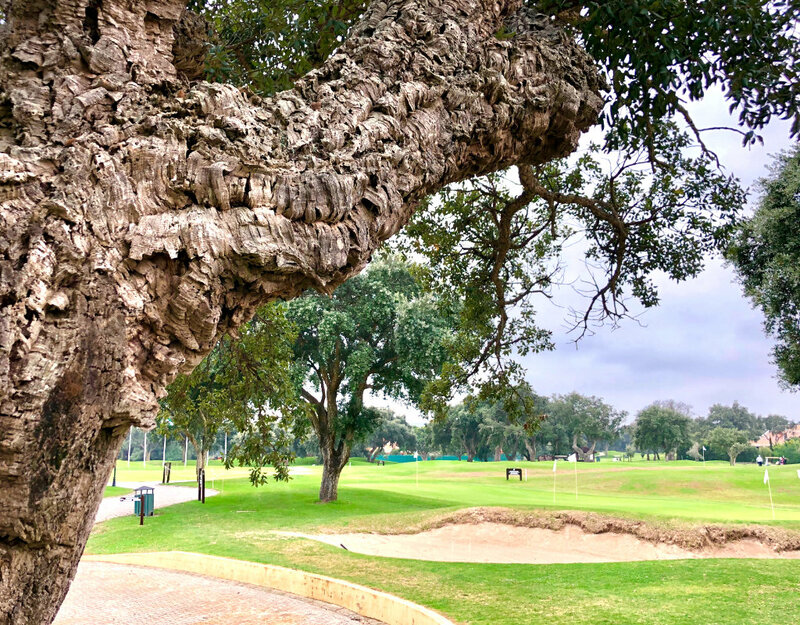 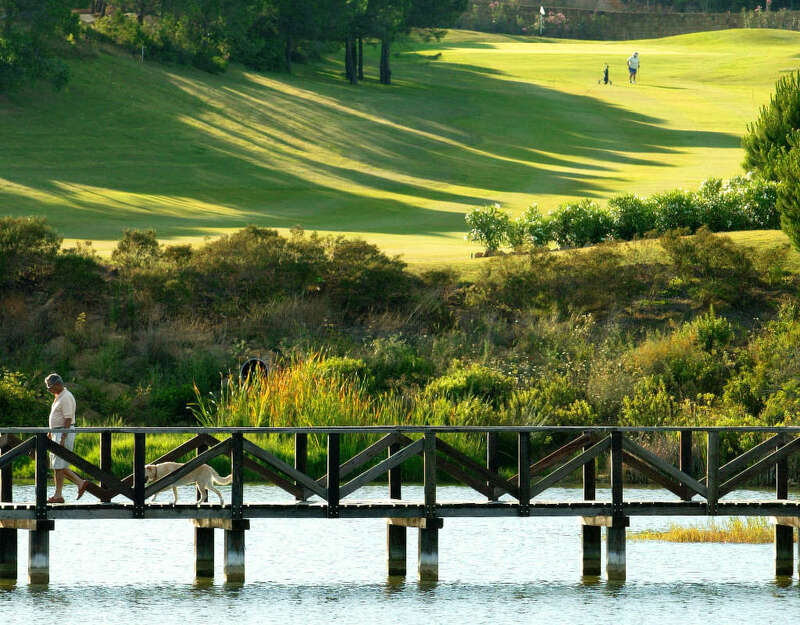 Created by the famous British designer Dave Thomas, the three nine-hole loops: Pinos (pines), Alcornoques (Cork Oaks) & Lagos (Lake) create new experiences with every round, beautiful surrounded by Pine & Cork Oaks, Lakes. 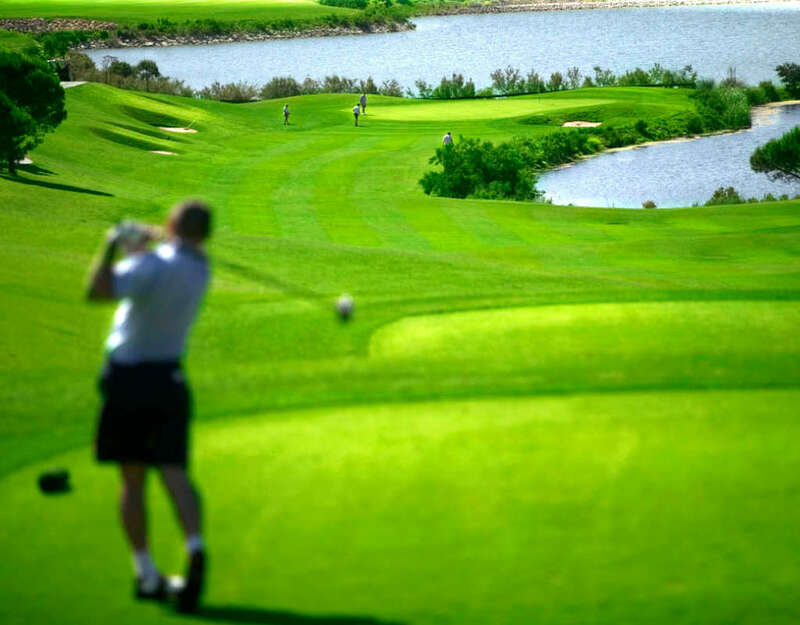 Maximum Handicaps: Ladies: 36 & Gentlemen: 28. 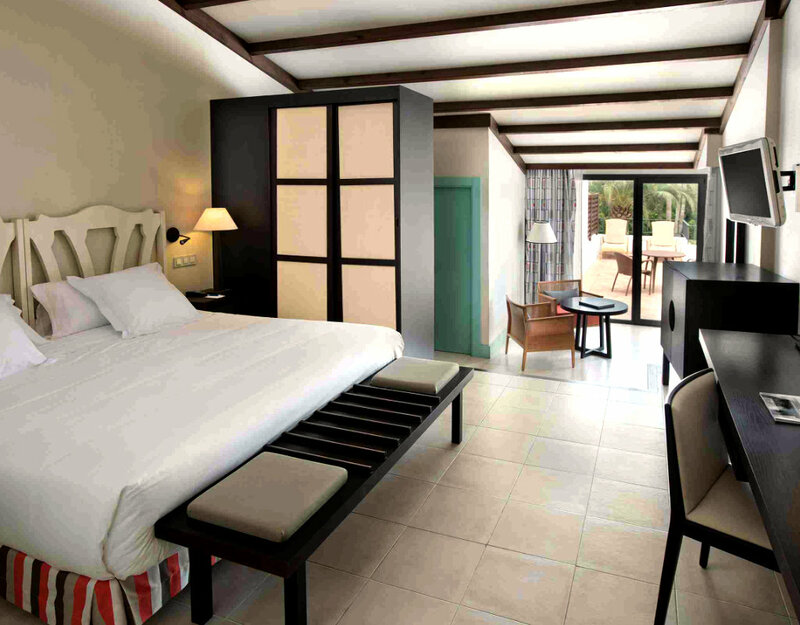 Prices based on 2 persons sharing a Superior Double room.